Sometimes we find ourselves on a path well-suited for our talents, abilities, and even our comfort level. At other times, we can barely wait to get off the stage. 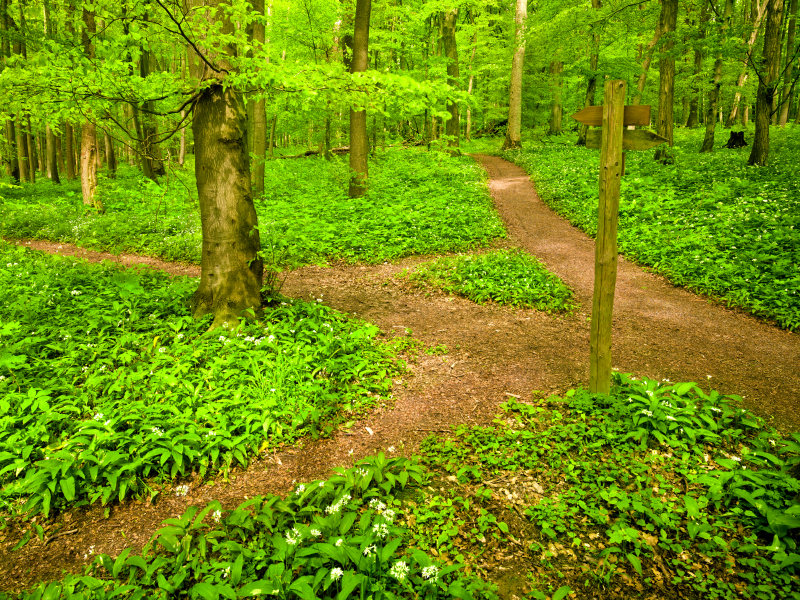 But which one is the path God chooses for us? We like to think that an open door indicates a path created by God—especially if it’s one that seems appealing. But God expects us to wait on Him, trust Him, seek His face and turn from sin in order to hear from His heart. It is then that He is able to make his will clear–there are no shortcuts. Wandering around looking for doors that pop open for us is not an acceptable option. We must be willing to make our talents, time and resources available for His use without hesitation—but there is something even more difficult. Are we willing to be in a position where we don’t have the natural ability, or training, or confidence to do what God has told us to do? In other words, will we submit to being outside our comfort zone? What if we make a mistake or do something that makes us look stupid? Or perhaps we see it as something beneath our calling. In scripture we are reminded time and again that God uses both scenarios above to shape us—to mold us into the men and women he wants us to be, and to trust Him completely. In Genesis we see that Joseph was thrown in jail for being a righteous man. From first glance, all seemed to be lost until God used Joseph’s talents and abilities to carry out His plan and save the nations and His people as a result. In Exodus, Moses appeared to have difficulty speaking, but God called him to address Pharaoh, Ruler of all Egypt on behalf of His chosen people—multiple times! We know that God did this because His power is made perfect in weakness. Moses didn’t want to be involved with the task at hand, but God insisted that he do so. These were not easy, open doors—they were difficult, painful circumstances that were for a purpose that neither of these men understood at the time. But it was not a requirement that they understand—it was a requirement that they be obedient. There is no secret formula for being in the center of God’s will other than prayer and obedience. It may not be represented by a wide-open, inviting door—it may resemble a menial task for which we cannot see the benefit. The path God chooses for us is necessary. The choice is ours—will we allow Him to work through us regardless of the call, or will we insist on waiting for the glory stuff?